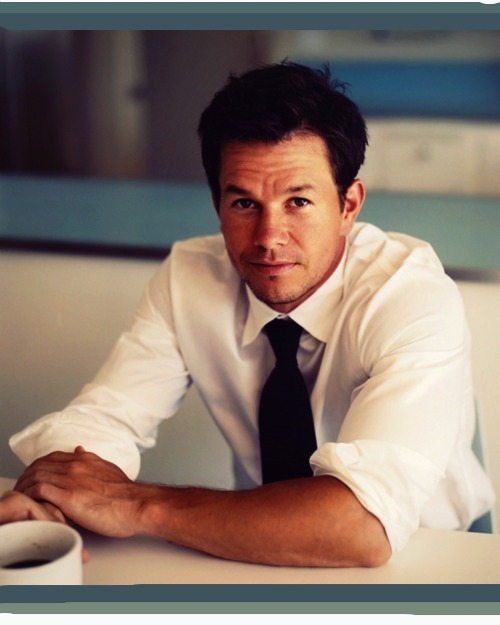 mark wahlberg. . Wallpaper and background images in the Mark Wahlberg club tagged: mark wahlberg screencaps i heart huckabees i ♥ huckabees staff sgt. dignam 2006 2004 tommy corn. This Mark Wahlberg fan art contains traje de negocios and juego de negocio. There might also be traje, traje de traje, juego, and juego de ropa.